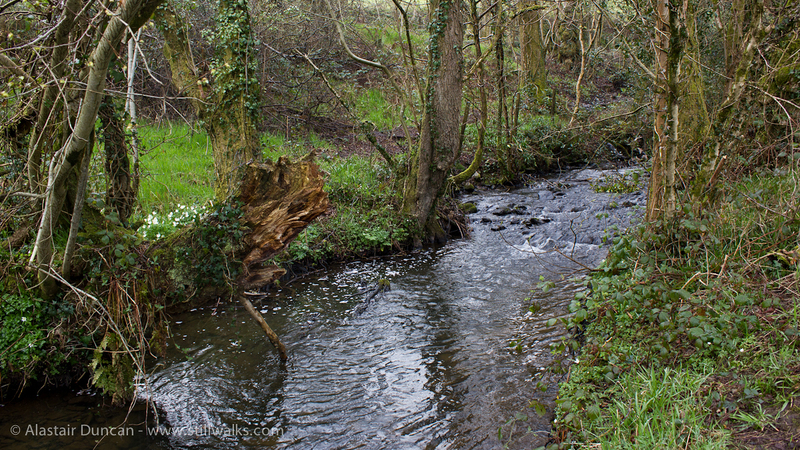 Following the Lliw downstream from its source on the Mawr, the first village the river flows through is Felindre. Situated below the Lliw Lower and Upper Reservoirs in South Wales, it is not known for year round sunshine. There have been a good number of sunny days in 2014 but, as can be seen in the photos, this was not one of them! 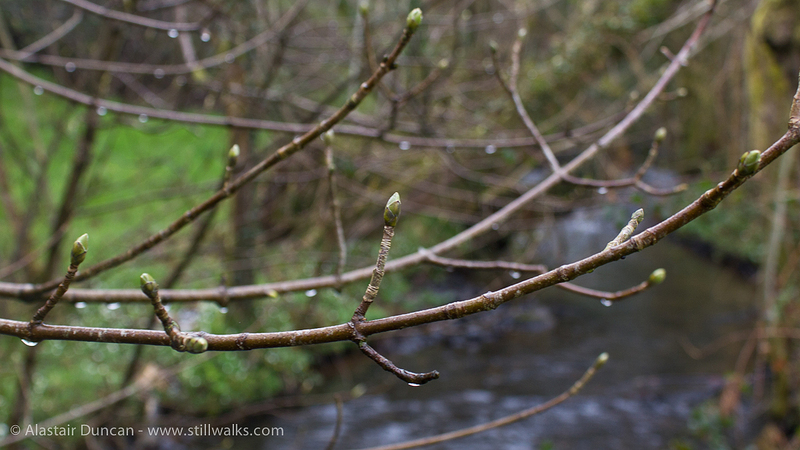 Posted in Landscape, Nature, Photography and tagged buds, Felindre, landscape, Lliw, Mawr, photography, rain, river, Spring, Swansea, wales.